India is world famous for its culture, religion and festival. Diwali is one of the grand festivals of the country. Almost all the states celebrate this colorful, bright and amazing festival with great spirit but this festival of light also gives a grand opportunity to treat your taste buds with delicious sweet and salty cuisines. So let us have a look on the variety of options which can make your Diwali delightful. As the famous proverb says “I’m not a vegetarian! I’m a dessertarian”, so let’s explore the world of desserts on this beautiful occasion of Diwali. One cannot imagine Diwali without the taste of Laddu. 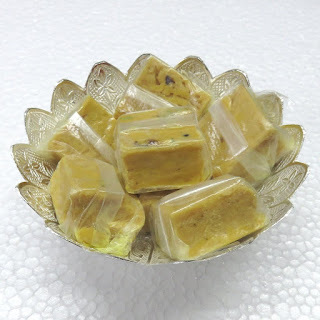 This sweet is not only an integral part of Laxmi Ganesh Puja but it can be also served as Diwali gift. There are varieties of Laddu available in the market which will definitely enhance your festival mood. These options are Motichur Laddu, Til Laddu, Badam Laddu, Dry fruit Laddu and many more. 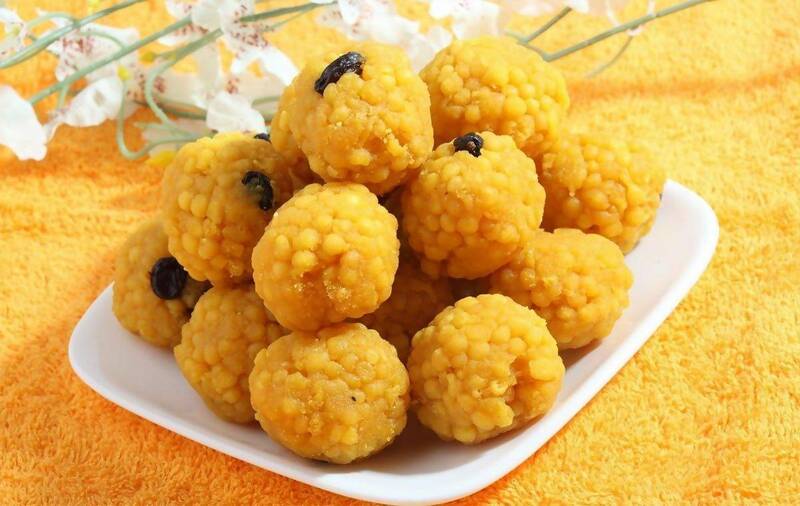 Its mouthwatering taste, multiple health benefits and amazing aroma of ghee will surely make you cheat your diet plan and if you have a health conscious guest then offer them Resin Laddu. So enjoy this beautiful occasion with your loved ones with this amazing sweet. Another mouthwatering sweet is Barfi. It is as delicious as its name. With the goodness of Kaju, Pista, Almond and Kesar, this barfi will help you win the heart of your relatives and friends. 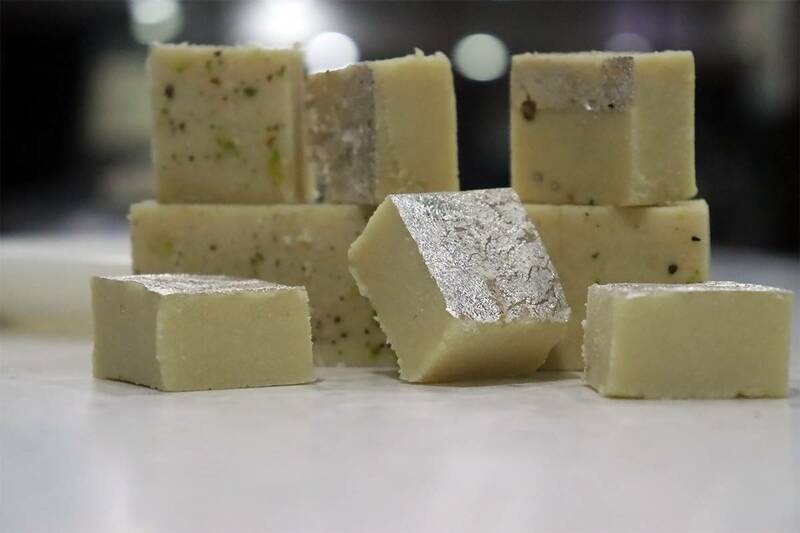 While Kaju Barfi is a household name these days, the confectionary brands from India are transforming the sweet market with other varieties like Pista Barfi, Chocolate Barfi, Besan Barfi, Coconut Barfi, Gajar Barfi, Ghiya Barfi and Mawa Barfi. Made with chickpea flour, sugar and milk, Soan Papdi or Sohan Papdi is a very common dessert especially in northern states of India. This cube shaped, delicious and soft dessert comes with multiple health benefits. You will often find your kids running from one room to the other with this mouthmelting sweet in hand. Have you ever tasted a hot and soft Gulab Jamun dipped in sugar syrup? Well Diwali is the ultimate time to try this out. Due to its wonderful taste and softness it should be in your Diwali menu. This traditional Indian sweet is now an international dessert. So don’t miss the chance to enjoy gulab jamun at this festive season. You can store Laddu, Barfi and Gulab Jamun for a week in refrigerator. 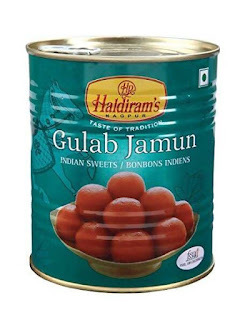 To taste the best of Gulab Jamun micro wave it for 30 sec before eating. Try to consume Soan Papdi within a week of unsealing the packet and always keep it in an air tight container. Don’t have a sweet tooth? Do not worry, Indian Namkeens are there to make your food platter attractive. After so many amazing sweets let’s try some authentic snacks of India. These small pockets of Indian patties are very common across the country, especially during the festive season. Triangle shaped, stuffed with vegetables and peas, Samosa is a perfect item for welcoming your guest during Diwali. This puffed, crispy item is made with whole wheat flour. This salty snacks can also be offered to God and can be stored for a long time. So even after Diwali you can enjoy these Namak Pare anytime with tea or coffee with your family members. Also known as Mathiya, these snacks are available in both fried and baked version; you can chose one according to your preference. During Diwali many people also add these snacks as Prasad and distribute. 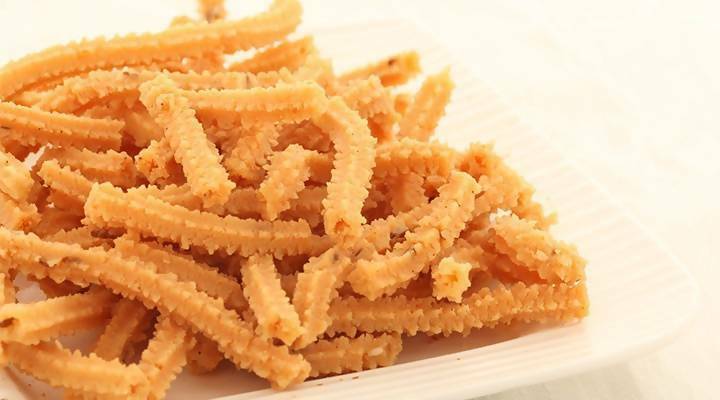 These thick, crispy and salty Besan Sev is a very common snacks. Moderate amount of spice is used in this sev, so people who are scared of Indian spices can have it easily. 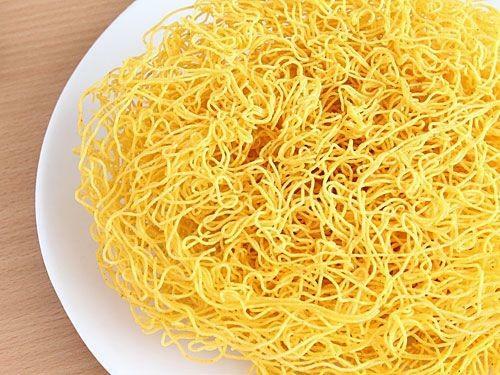 Sev can also be added in different types of chaats to make them more yummy. This south Indian crunchy snack is made with rice flour and lentil flour and popular as Chakralu and Murukulu. In North India it is known as Chakli. There are many varieties of Murukku like Kai Murukku, Manapparai Murukku and Pakoda Murukku. 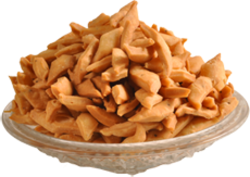 The best part about Namak Pare, Mathri, Besan sev and Murukku is that you can store them in an air tight container and can enjoy their taste easily for a month or more. Samosa tastes its best when consumed hot. You can eat Samosa with sauce according to your preference. Apart from the above mentioned items one can also try Chirote, Karanji, Mawa Kachori, Lapsi, Gathiya, Puran Poli etc. Don’t worry you can avail all these yummy, healthy and delicious items at your door step. All these items are just a one click away. So buy these delectable Indian mithai and namkeen online and turn this festival of lights into a festival of food as well, Happy Diwali!! !